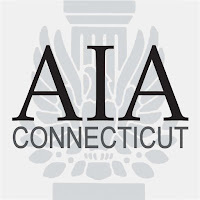 The Connecticut Architecture Foundation (CAF) each spring awards a limited number of scholarships to students who are enrolled in or have been accepted into accredited architectural programs and also have a Connecticut connection. In the past, the individual awards have ranged from $1,200 to $5,000, depending upon the funds available in that year. All applications are to be postmarked by April 21, 2017. 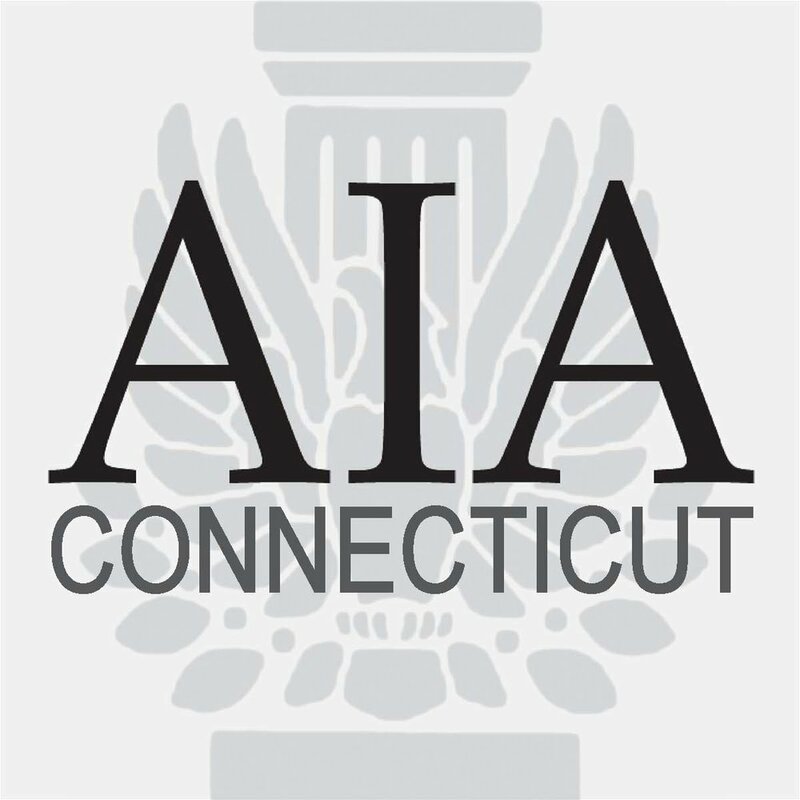 Please visit the Connecticut AIA's website for more information.